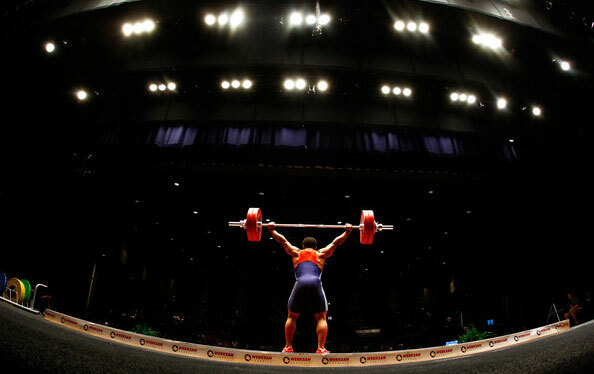 USADA announced today that Megan Palicka, of Clemmons, N.C., an athlete in the sport of weightlifting, has accepted a three-year sanction for an anti-doping rule violation after testing positive for multiple prohibited substances. Palicka, 30, tested positive for ostarine and RAD140 as the result of an out‐of‐competition urine sample she provided on June 10, 2017. Ostarine and RAD140 are non-Specified Substances in the class of Anabolic Agents and prohibited at all times under the USADA Protocol for Olympic and Paralympic Movement Testing, the United States Olympic Committee National Anti-Doping Policies, and the International Weightlifting Federation Anti-Doping Policy, all of which have adopted the World Anti-Doping Code (the Code) and the World Anti-Doping Agency Prohibited List. Ostarine and RAD140 are investigational drugs that have not been approved by the FDA for human use. Consumers could suffer serious adverse health consequences by using unapproved black-market drugs. Palicka’s three-year period of ineligibility was reduced from four years based on the substantial assistance provided to USADA during its investigation. Palicka’s three-year period of ineligibility began on June 10, 2017, the date her positive sample was collected. In addition, Palicka has been disqualified from all competitive results obtained on and subsequent to June 10, 2017, including forfeiture of any medals, points and prizes. Under the Code, all athletes serving a period of ineligibility for an anti-doping rule violation are required to continue to make themselves available for testing in order to receive credit for time completed under their sanction. If an athlete retires during their period of ineligibility, the athlete’s sanction will be tolled until the athlete returns from retirement and once again becomes available for no-advance-notice, out-of-competition testing. Palicka retired on October 3, 2017 and, therefore, remains under sanction until she returns from retirement and is available for testing for the balance of her period of ineligibility.